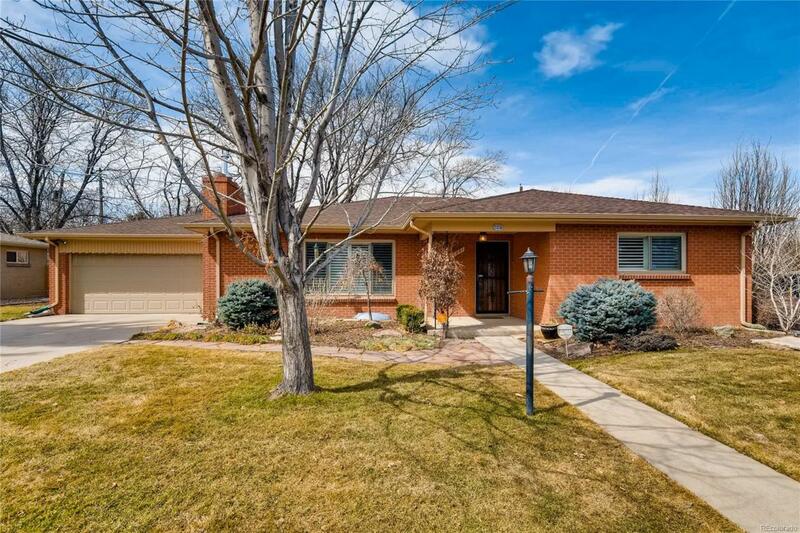 Terrific Impeccably maintained Holly Hills Ranch in Cherry Creek school district. 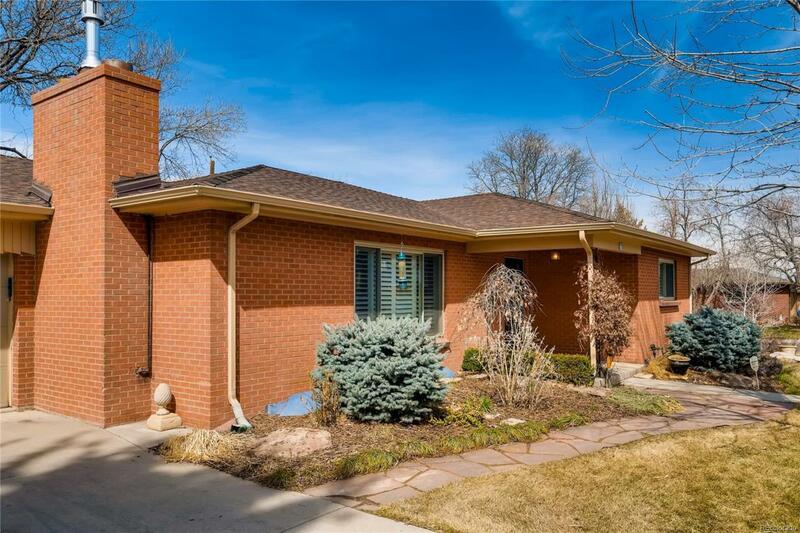 Secret close-in neighborhood feeds into Holly Hills Elementary, West Middle School, and Cherry Creek High School. Newer windows. New roof and gutters in 2016. Gorgeous hardwood floors throughout the main level were recently refinished. Kitchen and baths are in good shape but older. Newer appliances. Gas fireplace in living room was recently installed. 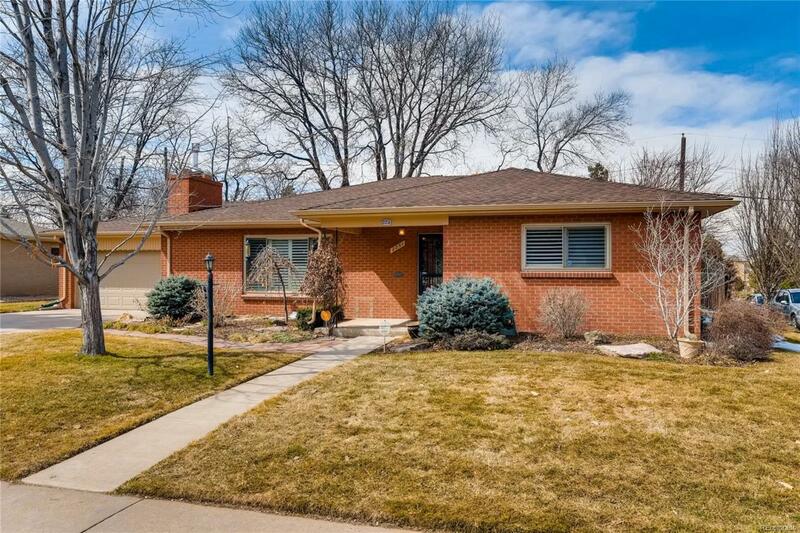 Great basement w/ family room and 2nd fireplace, 4th bedroom w/ egress window, 3/4 bath, and possible office or 5th bedroom. Great large lot has been thoughtfully landscaped and professionally maintained. 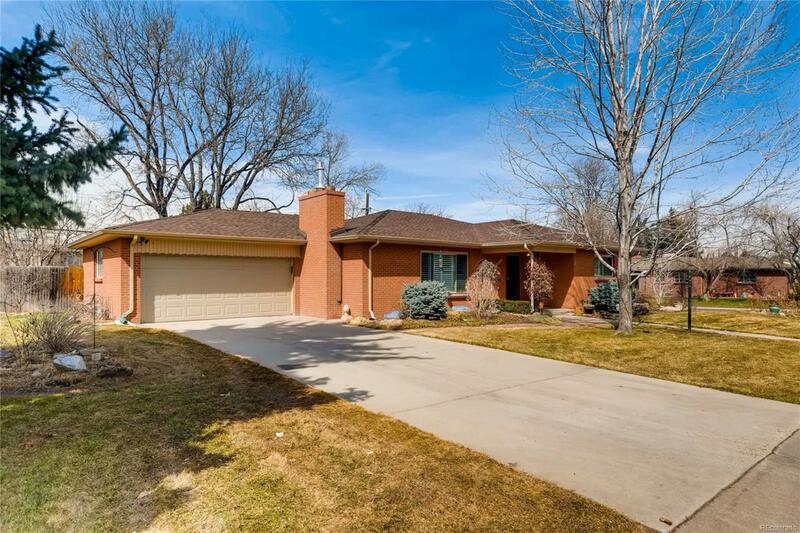 Convenient location is close to I-25 and light rail. Room to add value with additional updating. Recent sales in neighborhood in the $500's and $600's.